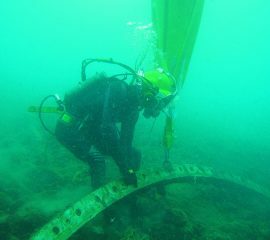 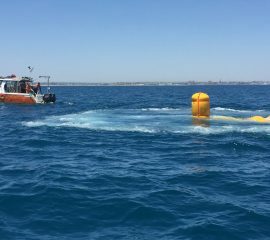 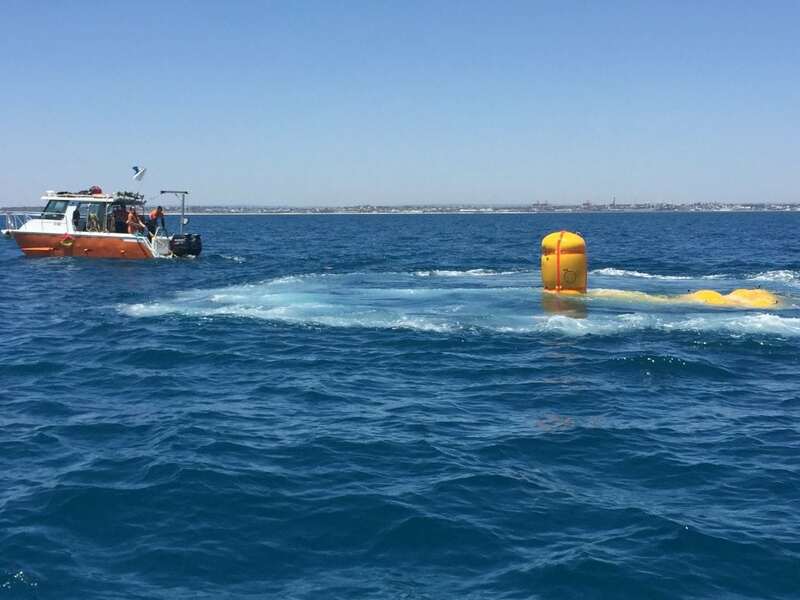 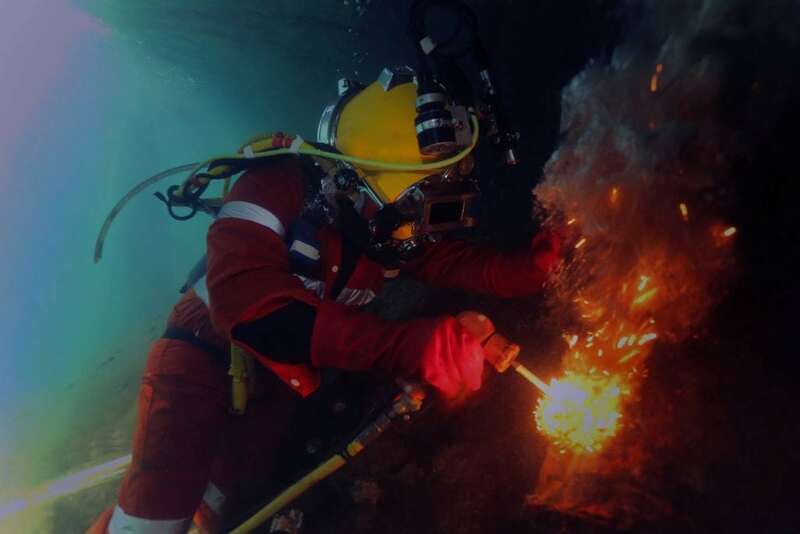 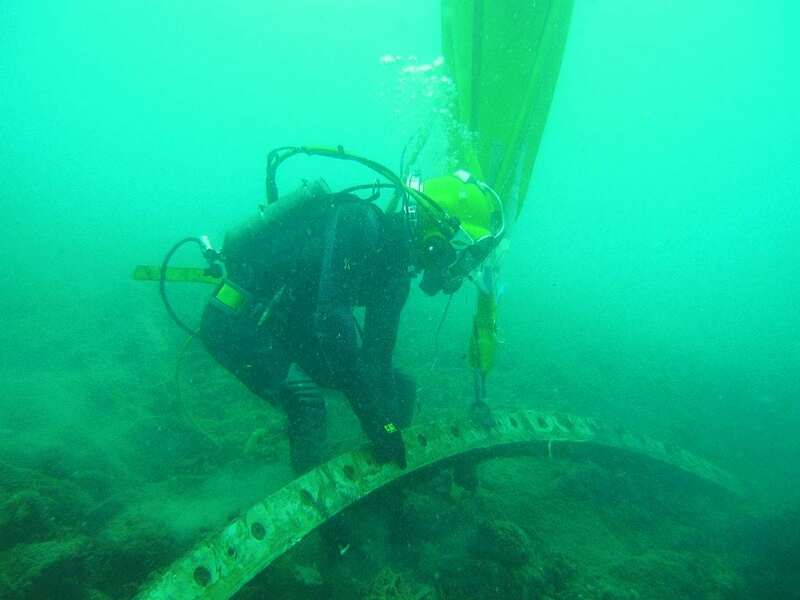 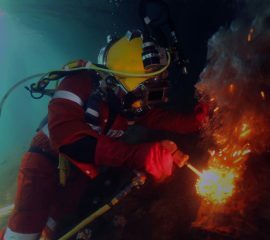 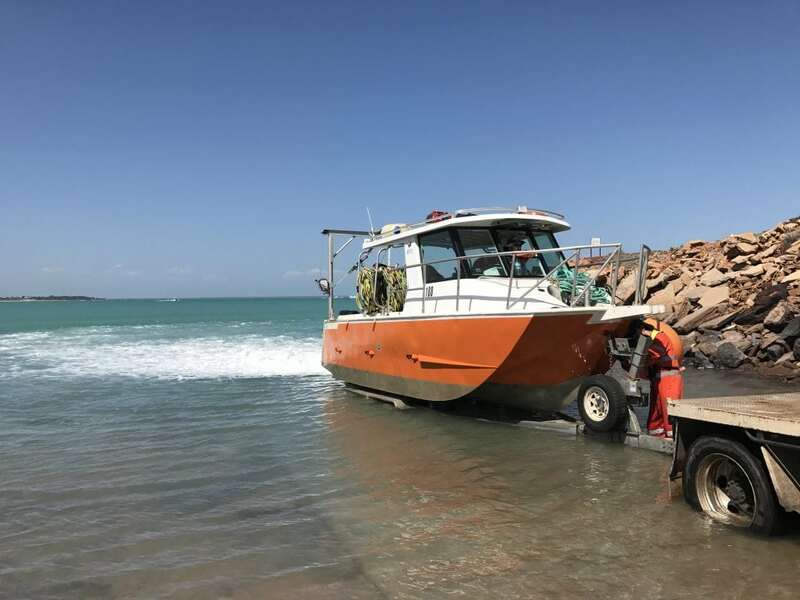 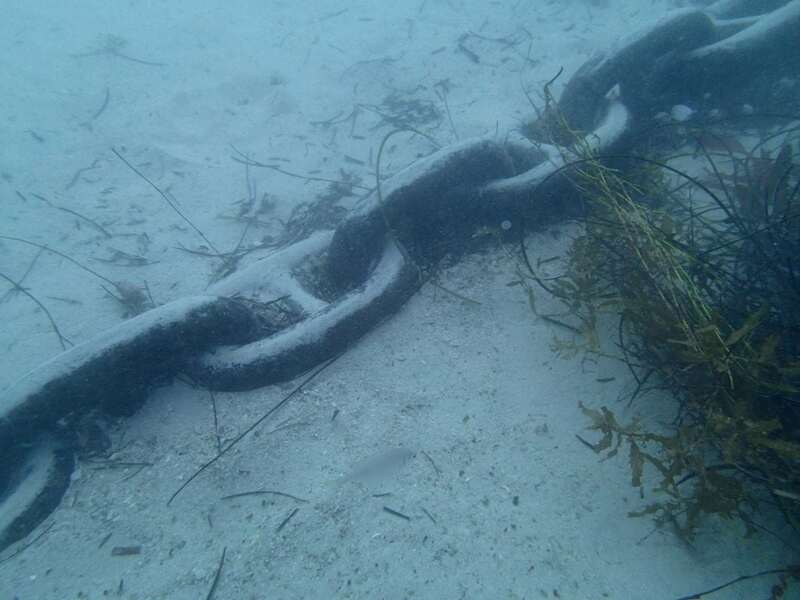 Fremantle Commercial Diving offers a sophisticated salvage service incorporating the latest in side-scanning, ROV, multi beam imaging, video and diving technology. 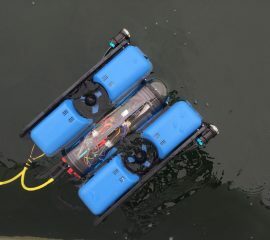 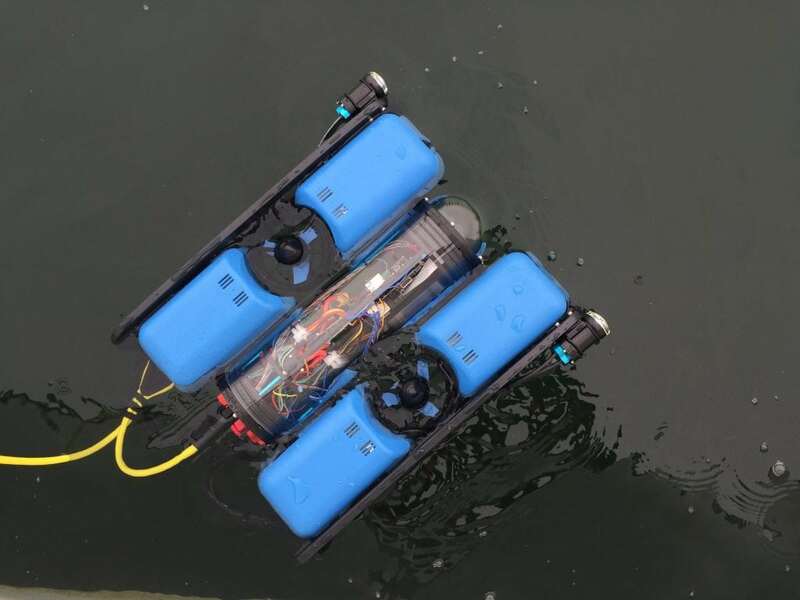 Our subsea imaging technology allows us to easily locate and define target objects such as vessels, anchors or chain without the need for diver seabed searching. 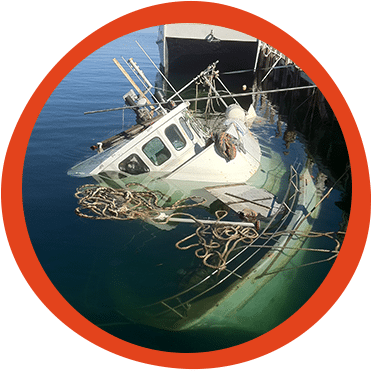 We are experienced and confident in the salvage work we undertake and almost all of our contracts are undertaken on a fixed price basis payable on evidence of success. 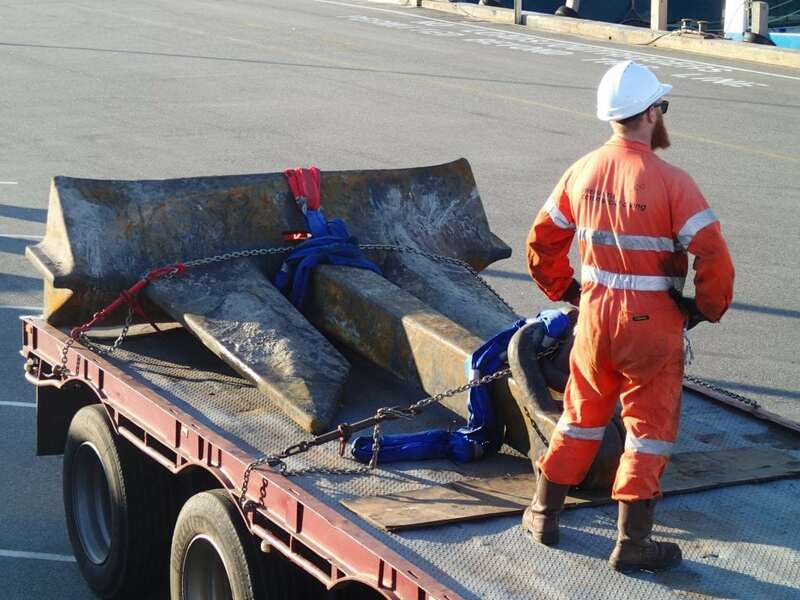 We maintain over 60 tonne of lift bags in-house and have the ability to hire additional bags at short notice. 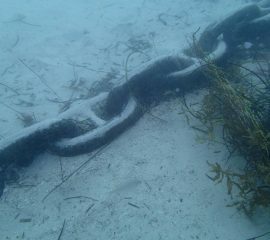 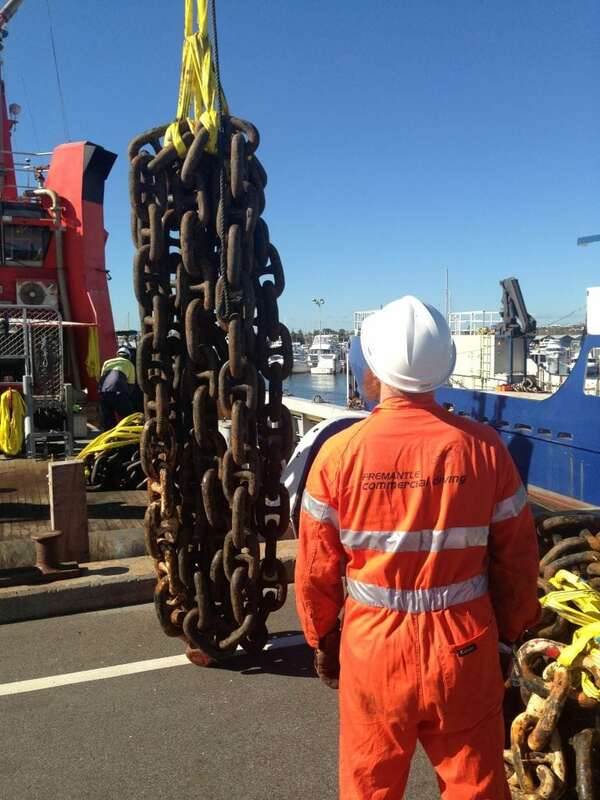 Our in-house marine scientists can also provide high quality environmental impact statements for salvage incidents. 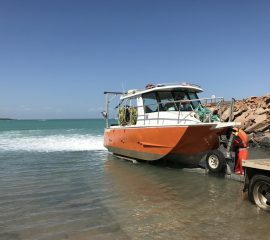 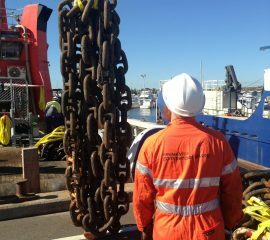 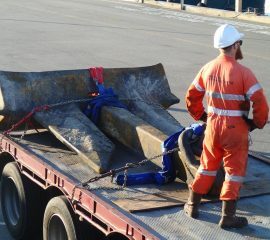 To discuss your salvage requirements or plan your recovery operation, contact us now.